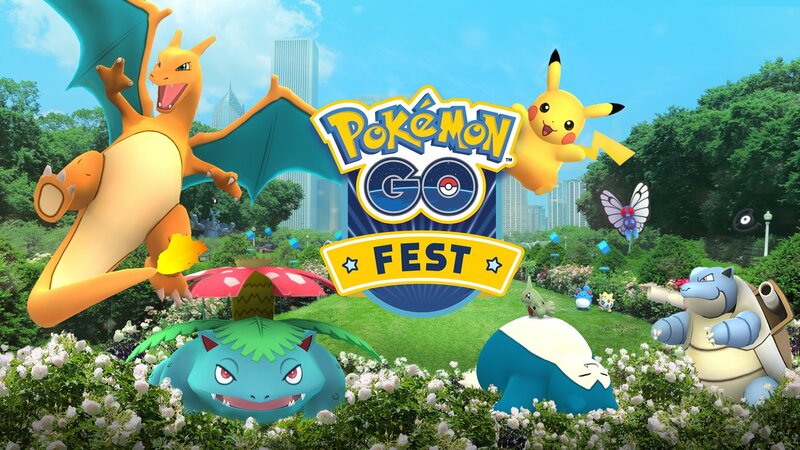 Pokemon Go developer Niantic has reportedly reached a settlement with disgruntled Pokemon Go players after the events of last year's fan festival in Chicago, Illinois last year. The AR company will be paying out a little over $1.5 million to settle the class action lawsuit filed by Pokemon Go fans. If money is leftover from the settlement amount after all the claims, lawyer fees, and other expenses are paid, the document explains that the remaining amount will be split evenly as donations to the Illinois Bar foundation and a nonprofit organization, Chicago Run. The document notes that "In no event will money revert back to Niantic."